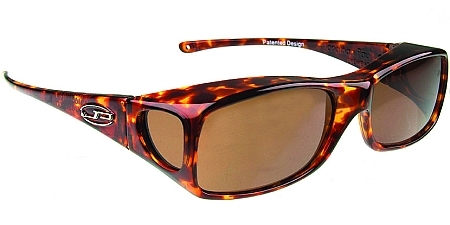 Home > Sun > Fitovers and Wear Over Sunglasses > Jonathan Paul Fitovers Catalog > Jonathan Paul Aria Fitovers Sunglasses 5 1/2" x 1 1/2"
Jonathan Paul Fitovers are the ultimate in sunglasses designed to be worn over prescription glasses. 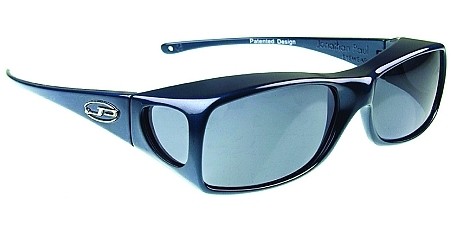 New wide and narrow shape, designed to be worn over the newer wide rectangle and oval shapes with narrow frames. 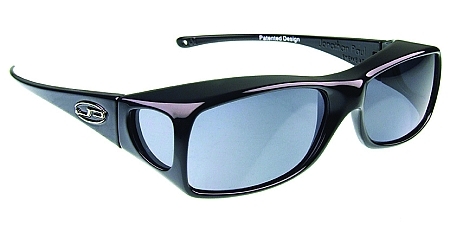 Fits perfectly over wide frames with small lenses.